Blues101 Ltd was formed in 2009 to manage the touring of NZ acoustic blues guitarist and songwriter, Mike Garner. 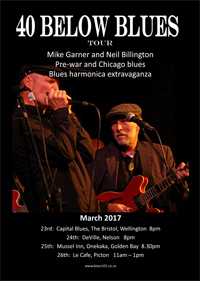 In 2009, Blues101 Ltd promoted a tour of NZ featuring harmonica player Doc Span (AUS/USA) and Mike Garner. In 2010, UK acoustic and electric blues guitarist, Pete Harris, toured in New Zealand, backed by the Mike Garner Band. Blues101 brought Australian pianist Alison Penney and UK guitarist Paul Garner to the Hamilton Gardens Summer Festival in 2011. See them together in a YouTube clip here. 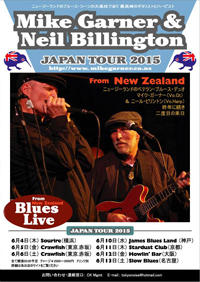 Leading NZ harmonica player, Neil Billington appeared at North Island festivals with the Mike Garner Band in 2014 and 2015, as well as touring Japan both years with Mike. For further information about Blues101 Ltd, click the 'about' tab. 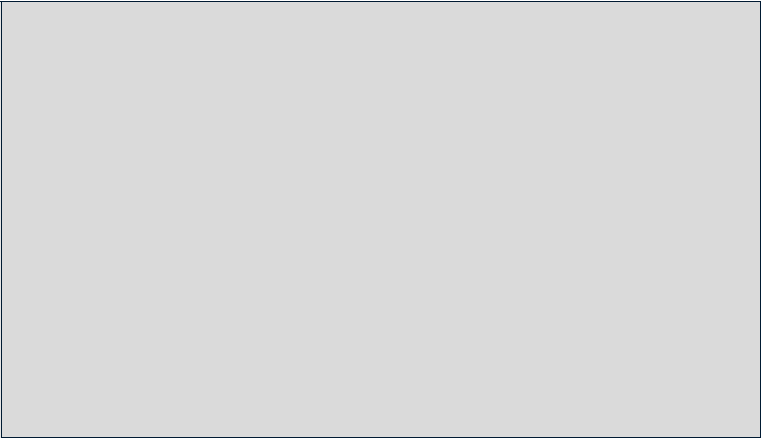 For information about Blues101 Ltd artists, explore the left hand sidebar. To enquire about booking one of these artists, click 'booking enquiries'.